The magnificent Scottish Castle is set deep within the Scottish Borders countryside in private grounds and surrounded by vast pine forests, a tranquil lake and Japanese Water Gardens. 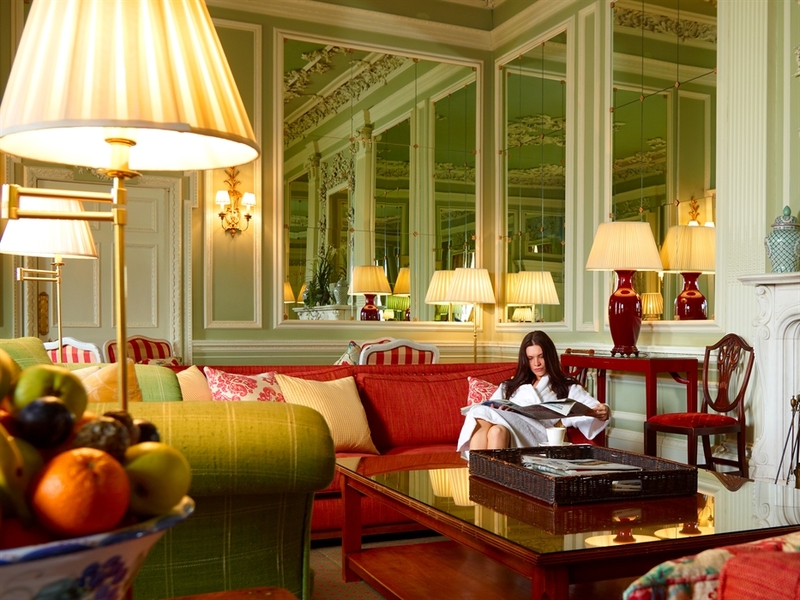 Award-winning Stobo Castle is the ultimate escape where one can indulge in a luxurious haven, unwind and enjoy some of the finest hospitality and first class service that Scotland has to offer. From the sweeping driveway when one enters the castle you are enveloped into an environment of unrivalled luxury, serenity and calmness. 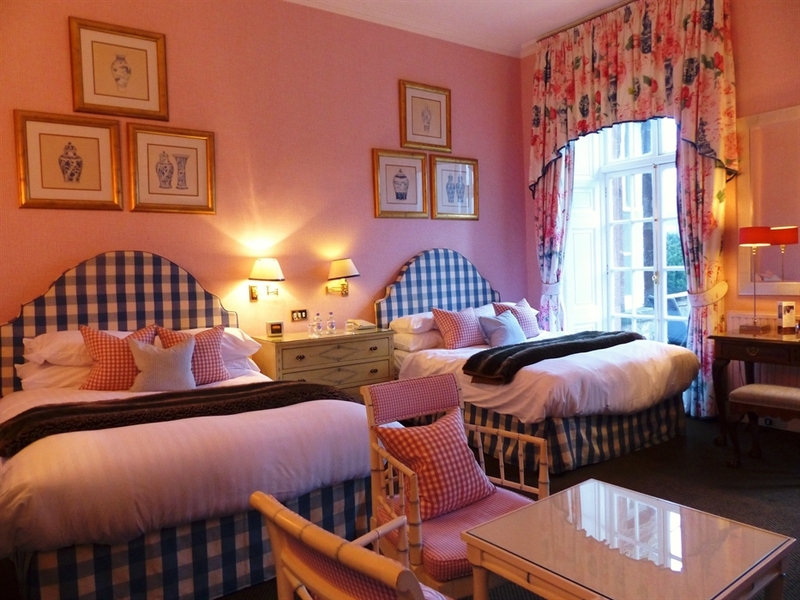 The personality of each room is unique but all are rich and elegant with perfect ambience to make one feel comfortable. 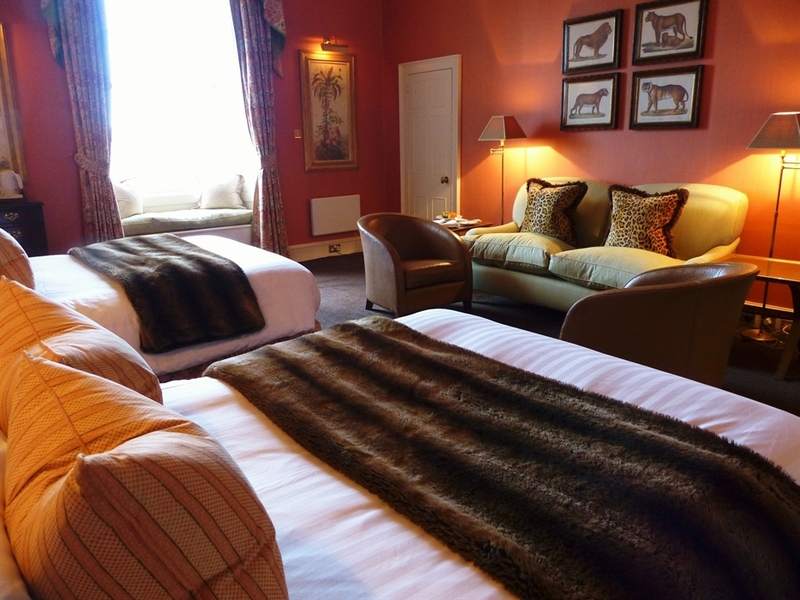 The internationally renowned Cashmere Suite is Scotland’s most luxurious and opulent bedroom. 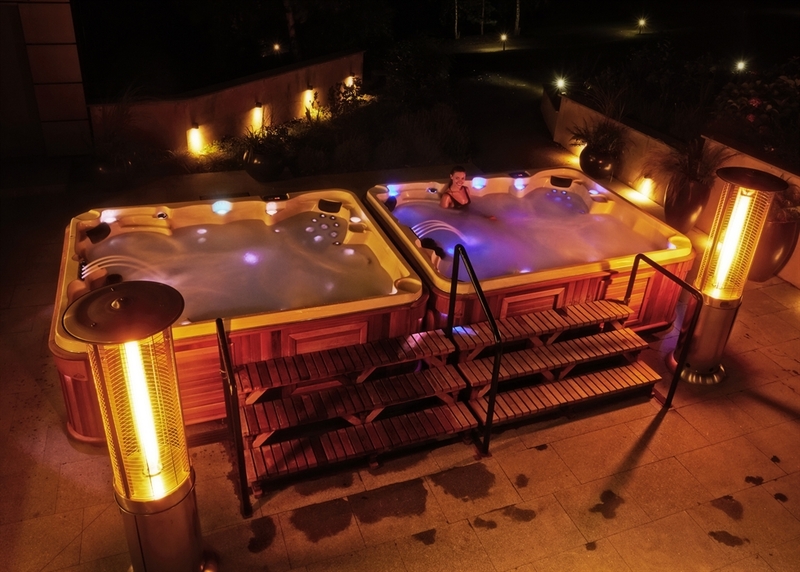 Guests at Stobo can enjoy a Spa that boasts Scotland's only 25m Ozone Pool, Hydrospa, Serailbad Mud Room, state-of-the-art gymnasium, outdoor, torch-lit hot tubs and 40 treatment rooms. Personal therapists will pamper, relax and rejuvenate you with a choice of over 80 treatments making your time at Stobo entirely your own. 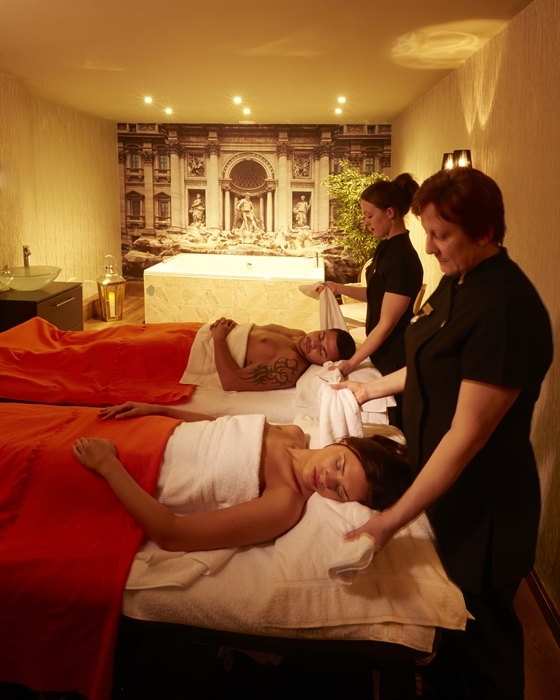 Our VIP Couples Treatments include a range of truly special rituals, designed for two people to enjoy together. 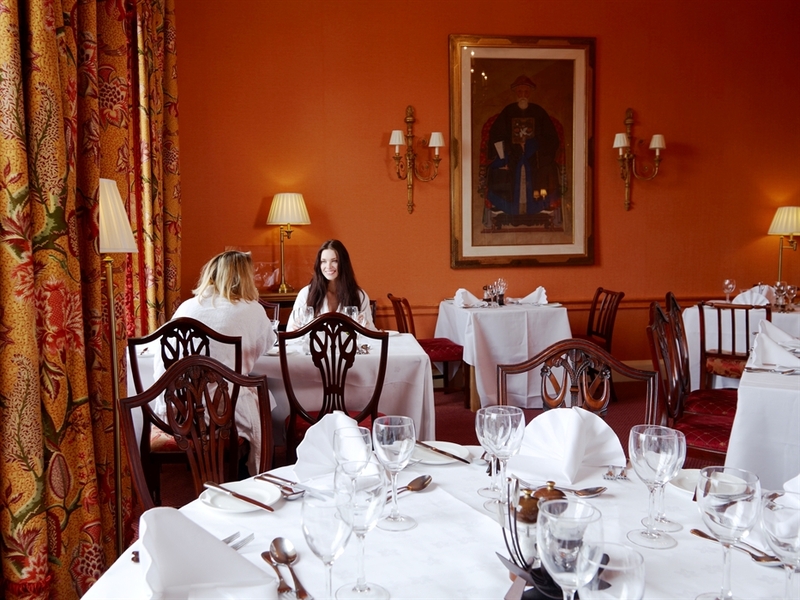 At Stobo chef's create dishes sourced from only the finest Scottish produce that are not only delicious but promote healthy eating whilst satisfying even the heartiest appetite. 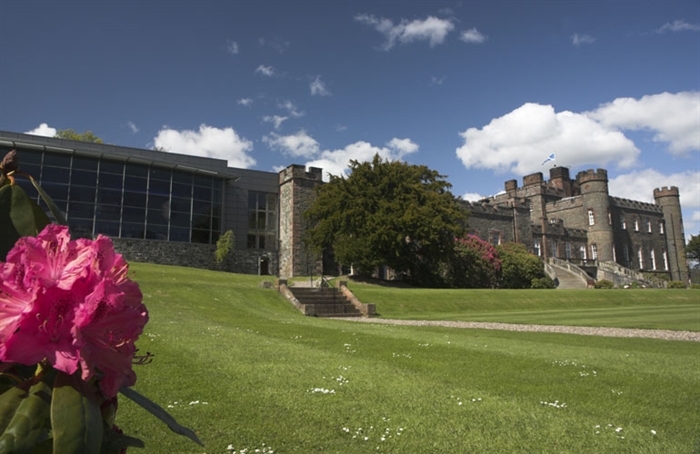 Stobo Castle combines the finest spa facilities in Europe with premier hotel service and adds a personal touch to make Stobo your very own personal haven - So Special…So Stobo.